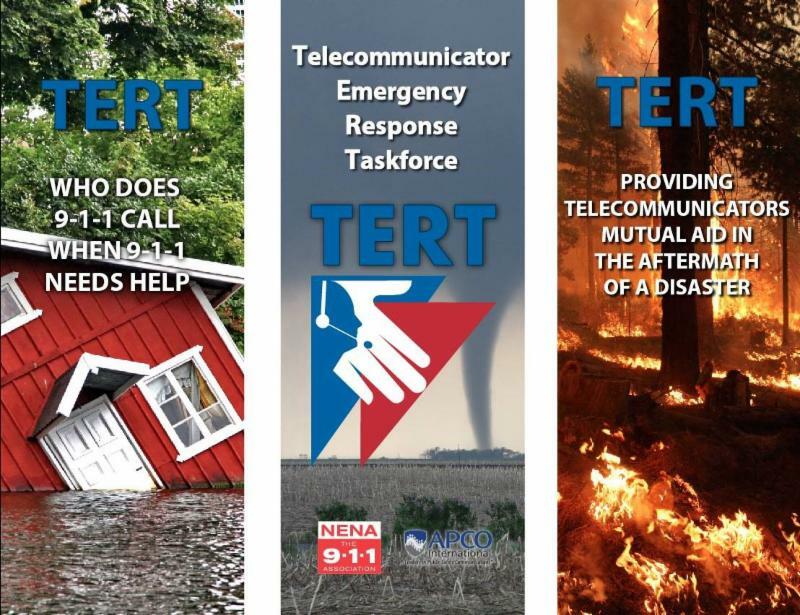 NJTI, LLC is a partnership between APCO and NENA dedicated to the promotion of Telecommunicator Emergency Response Taskforce (TERT) programs that satisfy deployable status criteria for telcommunicator mutual aid response during disasters. The NJTI, along with the NENA Contingency Planning Committee, developed the content for the American National Standard, APCO/NENA ANS 1.105.2-2015 Standard for Telecommunicator Emergency Response Taskforce (TERT). The NJTI continues it work to help states develop state program.